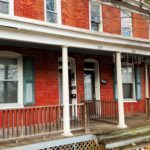 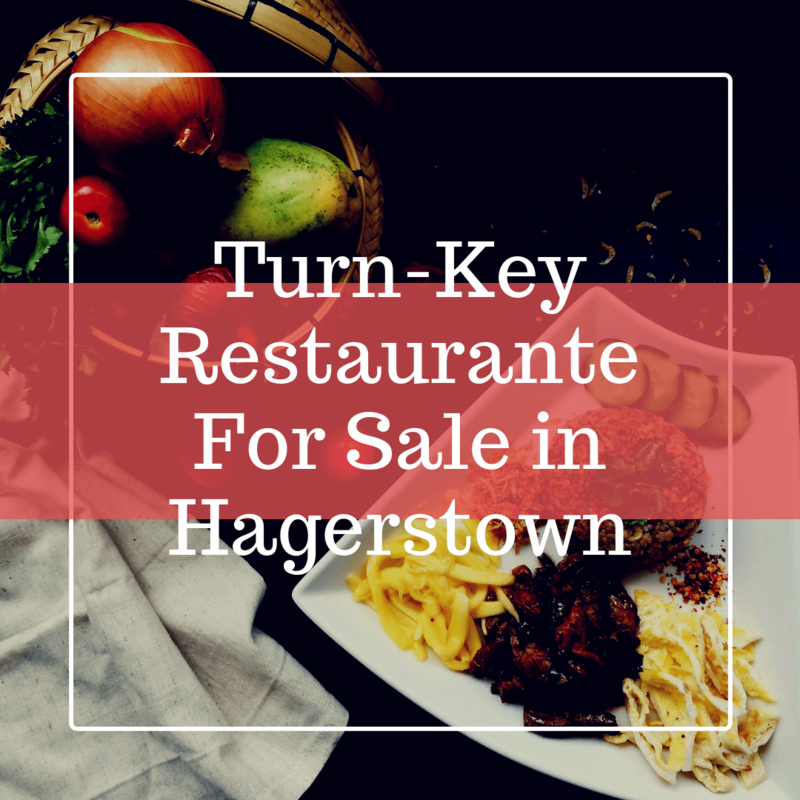 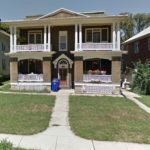 For Sale Turn Key Restaurant, Rare opportunity, Buy this charming fully-equipped turn-key small cafe in Hagerstown, ready for New Owner! 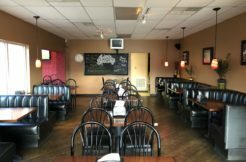 Well known established thriving business Featuring a variety of juices and Specializes in delicious hot gourmet sandwiches and salads made only with premium meats and cheeses, offering patrons a nice family friendly relaxed atmosphere. 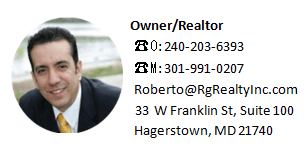 Three years financial information available to qualified buyers.